EU budget to be increased to 5-10% of European GDP (currently it is 1%) after 2020 and part of it to be formed by own resources, but also “from shifting a larger share of the EU Member States' spending to EU level”, the special Committee on Financial, Economic and Social Crisis in the European Parliament called. 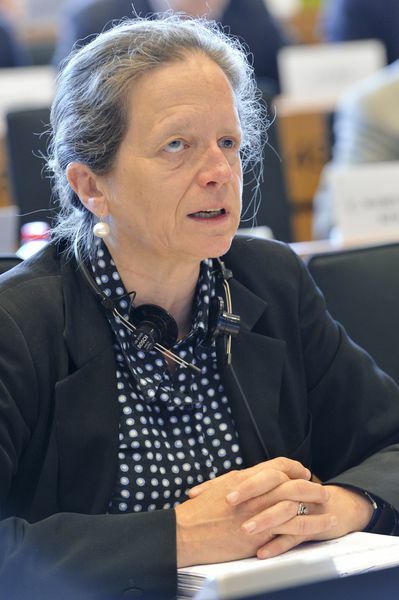 The Committee, which was established to examine the causes of the current crisis and make recommendations for the future economic development of the EU, has adopted its final report, drafted by Pervenche Berès MEP (S&D, France). “Tackling the public debt crisis and increasing EU's competitiveness, convergence and solidarity require a shift of competences and spending towards the Union,” the report stresses. It offers a European "New Deal", by analogy with the policy applied by US President Franklin D. Roosevelt in 1933 to tackle the Great Depression, when for the first time the state intervened in the market economy. According to MEPs, this “New Deal” has to promote innovation and to ensure social cohesion, job creation, education and sustainable growth. In areas such as energy, transport and R&D, investments must be made at a European level rather than at national level because this will improve investment returns and will cut costs, the report says, moreover it will give “an urgently-needed boost to EU competitiveness”. To this end, however, EU Budget needs to be significantly increased - according to MEPs after 2020 it should amount to 5-10% of EU GDP. This is a huge increase from the current level - last week the Policy Challenges Committee in the European Parliament has proposed an increase of the next EU multiannual financial framework (2014-2020) by 5% compared to the level of 2013, which is 1.11% of EU GDP. 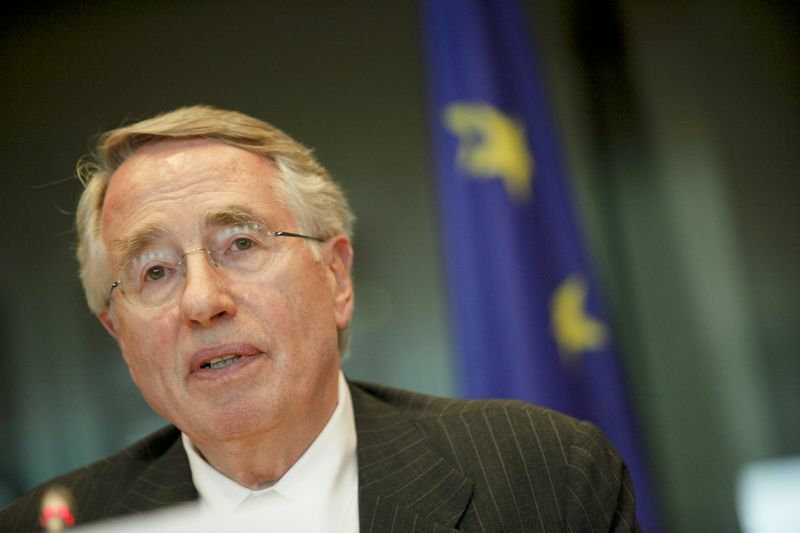 Part of the increased EU budget after 2020 must be formed by from own resources - the European Commission will present a proposal on the matter in late June. In addition, however, “larger share of EU Member States' spending” has to be shifted to EU level to fund areas such as energy, transport and R&D. 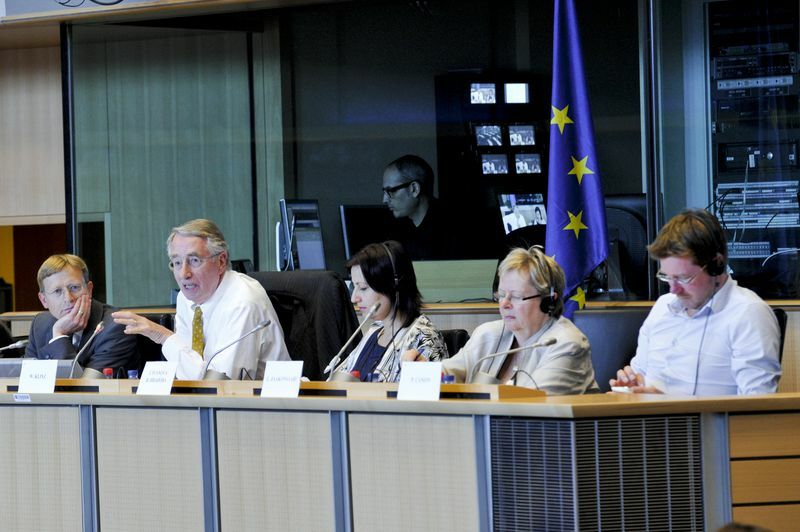 “These plans should create added value for citizens without increasing their tax burden”, MEPs stated. Expectedly, they supported the idea of creating Eurobonds and a European finance ministry, transforming the European Financial Stabilisation Mechanism into a European debt agency and the introduction of financial transactions tax. 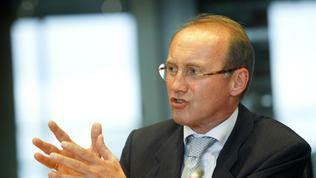 On the occasion of these ideas and other “exotic” proposals related to the global economic governance and the reform of the global monetary system, the Committee chairman Wolf Klinz (ALDE, Germany) commented after the voting: “We are not a legislative committee and we are not supposed to go out with proposals which can be adopted next week. It was worth to put some brave statements in our report and I am very glad that we did it." The idea of creating a European finance ministry was launched by European Central Bank President Jean-Claude Trichet, whose term expires in the end of the year. He said that in the German city of Aachen in the context of his opinion that there was a need for deeper economic integration of the euro area in order to rescue the single European currency. “The origin of many problems is in the architecture of the world financial and monetary systems, in the way we deal with public debts, the lack of European approaches and in the half-heartedness of EU economic governance. 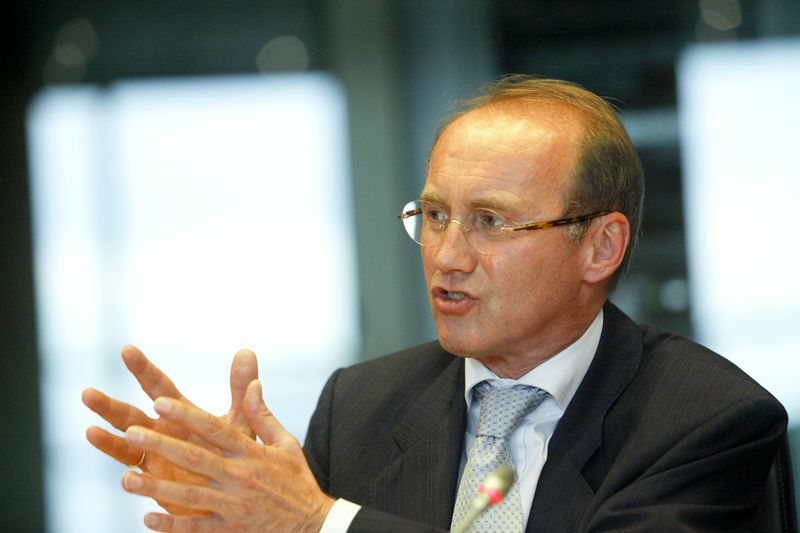 If we do not dare to raise fundamental questions, any reaction to the crisis is in vain,” Othmar Karas MEP (EPP, Austria) commented. 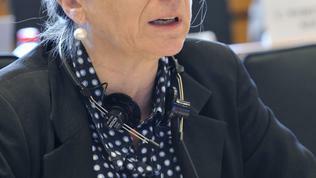 For her part, rapporteur Pervenche Berès stressed that the time had come for Europe to learn from its mistakes that it failed to meet the expectations. “Today, populists and nationalists rear their heads throughout Europe. 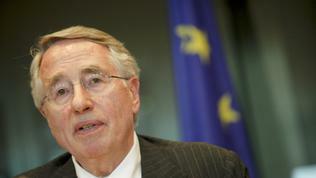 They play with fear and preach xenophobia and protectionism policies in a constantly changing world,” the MEP added. 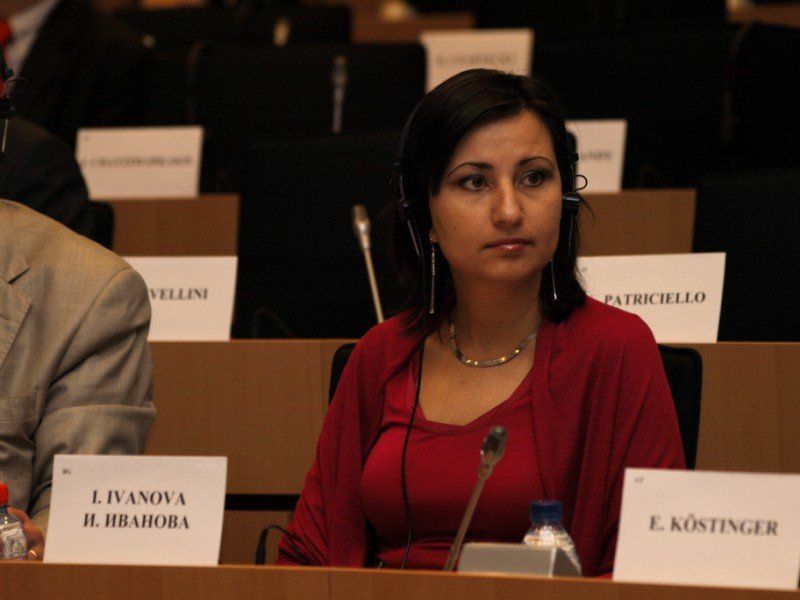 Bulgarian MEP Iliana Ivanova (EPP, Bulgaria), who is a deputy chair of the CRIS committee, noted as a very positive result for Bulgaria, that with EPP Group's support the proposal for “tax harmonisation” had been replaced by “tax coordination”. 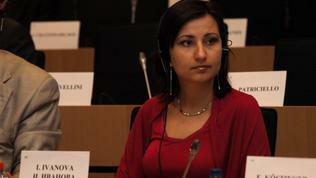 “This pressure for harmonisation of fiscal policies in the EU is dangerous for the new member states, like Bulgaria. If there is a tax harmonisation, the corporation tax will be increased and this will have a very negative effect on foreign investment, business, households and on the economy as a whole,” Iliana Ivanova explained. 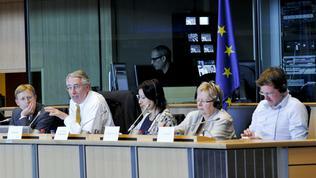 The report will be voted in plenary in July and after the voting the Committee will be dissolved.